Indulge in the magic of drawing or painting outdoors in natural light. 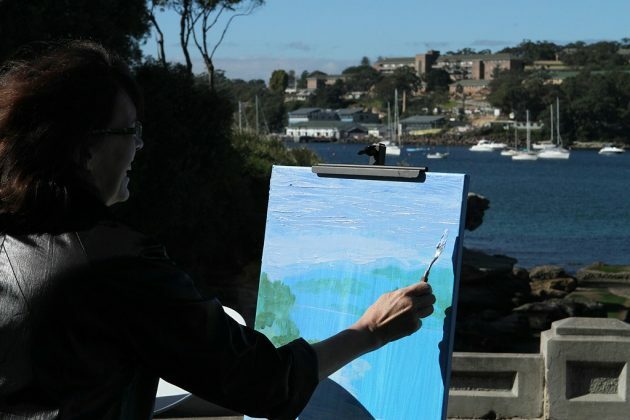 Enjoy fresh air, as we investigate how to capture the local landscape and create an artwork in the scenic surrounds of Balmoral Beach. This workshop is suitable for beginners or advanced students.